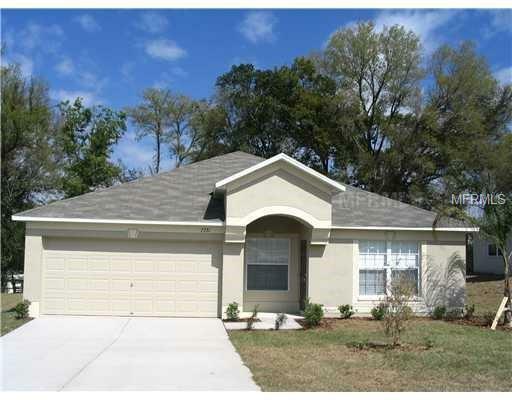 This very nice 1,529 htd sq ft home features spacious 3 bedrooms, 2 bathrooms and 2 car garage. Kitchen has oak cabinets, light cream appliances and opens to family/ great room. Laundry room with storage shelving, W/D hookups.